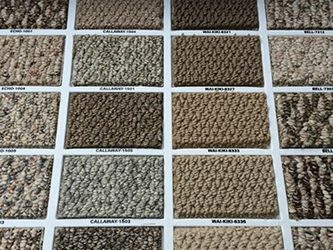 Whether your carpet is damaged or you want a new look, our carpet installers will get exactly what you are looking for. We will remove the old carpet to lay the new padding and carpet. We will also attach the new carpet firmly with a knee kicker to ensure it stays for a longer time and fits perfectly. 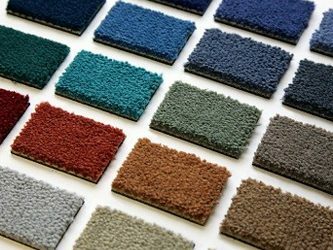 Our experts offer world-class carpet installation services at a reasonable price across Toronto, Brampton, Mississauga, Oakville, Milton, Georgetown, Burlington, Guelph, Vaughan, Richmond Hill , Cambridge, Orangeville and New Market. From small burns and snags to the wrinkled and loose areas, there are many issues that befall your carpets. Fortunately, our carpet installation services are meant to repair such minor issues in a timely and professional manner. We have the techniques and equipment to save your carpet and also the cost of replacement. Enhancing the beauty of your place is our ultimate aim. We Bring The Samples Right To Your Door! 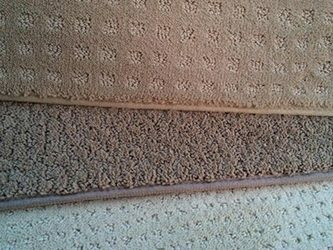 It is vital to get your carpet stretched properly in order to avoid any wrinkles or humps. 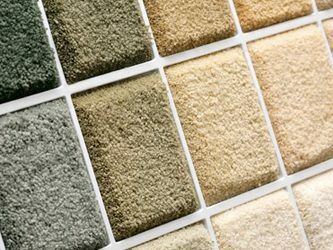 Our professionals at Multiple Choice Flooring will use the special equipment to ensure that your carpet is well-stretched and looks fabulous. Our technicians will come to your home and give your carpets elegant look and longer life. This cost-effective service will revitalize the look of your home. Carpet re-seam is an affordable method than replacing your entire carpet. Our professionals provide carpet re-seaming services to prolong the life of your carpet. We pride ourselves on our expert skill, professionalism and commitment to complete customer satisfaction. Protect the money that you’ve invested into your beautiful carpet by contacting us for re-seaming carpet needs. If you are planning to upgrade your bedroom floors, count on us. We find the perfect carpet that matches the style and decor of your place. 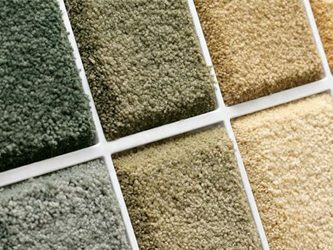 From sales, installation to repair, our adroit professionals can handle all types of residential and commercial carpet needs. Our knowledgeable staff will evaluate the yardage and get the perfect style to meet your expectations. We are available 7 days a week to provide our top-notch solutions. There is NO SALESMAN COMMISSION paid here! And we do NOT hire any sub-contractors. If you want to ensure the longevity of your carpet, make sure to vacuum regularly, even if it doesn’t look dirty! Weekly vacuuming is recommended for normal traffic, and at least ones or twice a week for heavy traffic areas. 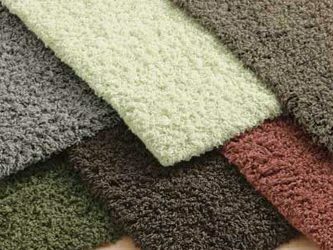 Looking for high quality carpets for your home? Come To Us!